The Maryland Municipal League is focused on protecting local authority to decide where small cells should be sited during this General Assembly session in Annapolis. At the same time, the Maryland Association of Counties is pushing for improvements in the state’s 911 system. Both groups testified during a briefing before the House Ways and Means Committee Tuesday. MML anticipates following two bills this legislative session, one that MML believes enables the wireless industry to circumvent local municipalities’ rights-of-way in siting small cell facilities. 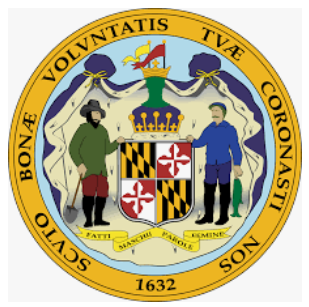 A different bill that MML supports, “preserves local land use authority and encourages partnerships with industry on these small cells,” MML lobbyist Bill Jorch testified, according to MarylandReporter.com. Jorch said expanding wireless service is a priority, as local governments compete to attract new businesses. “Wireless connectivity is a real selling point,” he said. MACo, meanwhile, is eager to see the state transition to NextGen 911 to enable the public to send text, images, video and data to emergency call centers. Harford County Executive and MACo President Barry Glassman told lawmakers, 911 in Maryland hasn’t really changed in 40 years.